Build your dream home here on this private lot. With easy access to everything the Florida Lifestyle has to offer. Beaches, sunsets, Golf, Fishing, and Hunting. Purchase your piece of Paradise today before its gone. 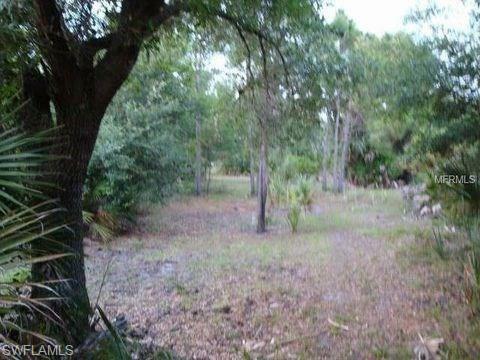 Half of an acre lot with easy access to Ft Myers / SR82, SWFL Regional airport. Listing courtesy of Kyle Deodat of Achievers Real Estate Services.